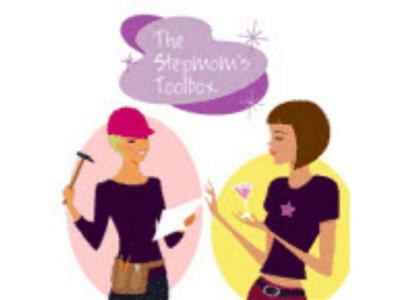 Welcome to our new episodes from The Stepmom Tool Box. 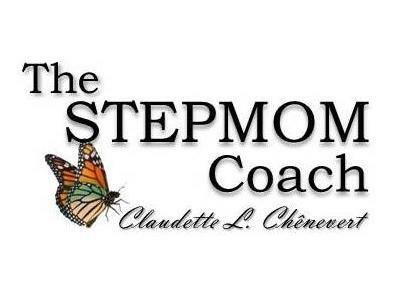 Today, Claudette Chenevert, The Stepmom Coach will talk about being a stepmom and what her purpose for this platform will be. 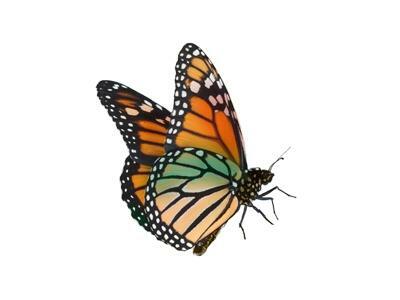 Be sure to join us live and share your comments.